Asbestos abatement is a specialized type of construction work which is designed to remove or control sources of asbestos in buildings. 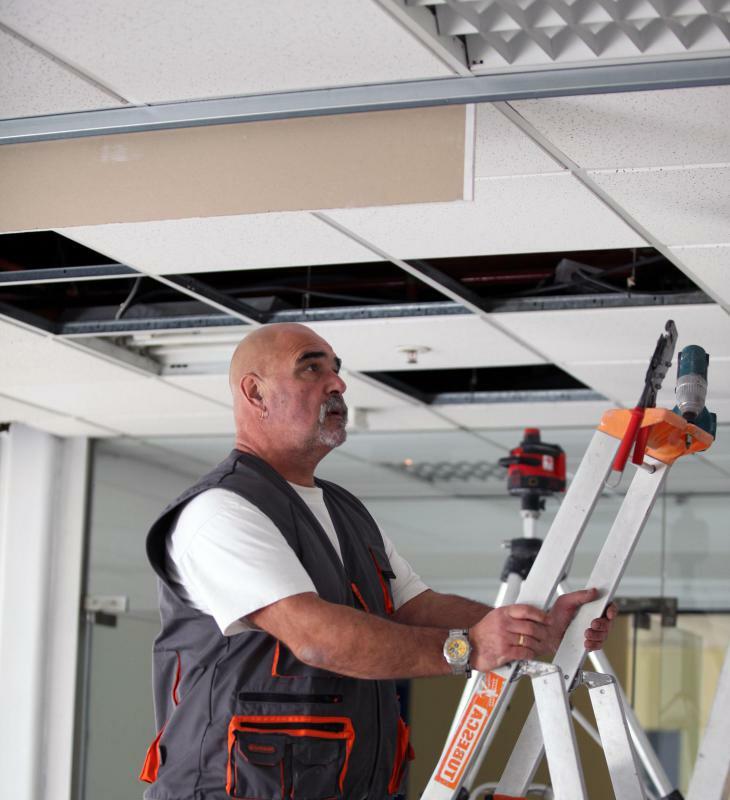 Asbestos was widely used as a building material, and it may still be found in locations like ceilings. 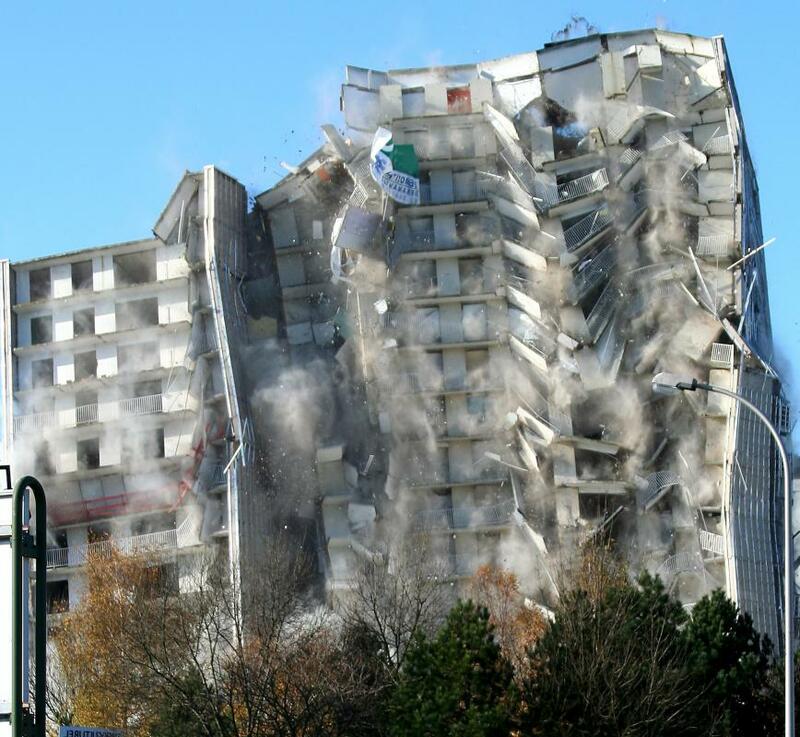 Asbestos must be removed before a building's demolition. Asbestos abatement is a specialized type of construction work which is designed to remove or control sources of asbestos in buildings. Professional companies specialize in asbestos abatement, and it can also be performed by licensed contractors and construction workers or by homeowners who are working on their primary residences. Due to concerns about the safety of asbestos, asbestos abatement has to be conducted very carefully, and many nations have laws which dictate how asbestos should be handled. Through the later part of the 20th century, asbestos was widely used as a building material. This fibrous mineral was especially common in areas where fire resistance was desired, and it can be found in locations like ceilings, certain types of floor tiles, ceiling tiles, popcorn ceilings, and pipe installations. As long as asbestos remains undisturbed, it is not harmful, but if it is disturbed or it starts to break down, it releases small fibers into the air, and these fibers are dangerous to inhale. For this reason, when asbestos is identified in a structure, an asbestos abatement program must take place. In some cases, asbestos abatement involves controlling the asbestos in situ. The asbestos may be encapsulated or sealed so that it cannot release particles into the air. For example, a floor with asbestos sealing tiles might be sealed and refloored with another material, or ductwork with asbestos might be sealed off. The problem with this approach to abatement is that it does not remove asbestos, and the site must be monitored in the future for any signs that the asbestos is escaping. The alternative is removing the asbestos and disposing of it in a secure facility. Asbestos removal has to be conducted carefully to avoid contaminating the rest of the structure or the surrounding area. While asbestos abatement occurs, the site has to be tightly controlled to prevent the release of asbestos. 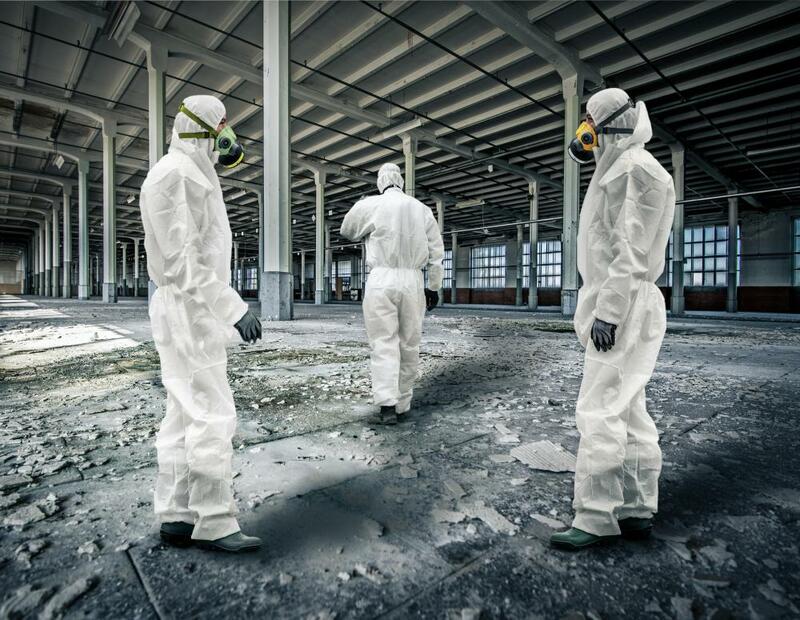 Rooms where work is occurring are sealed off, or entire structures are sealed, and workers doing the abatement wear respirators and disposable garments. Asbestos-containing materials are tightly wrapped inside the controlled area and packaged for removal. When structures are remodeled, they may need to be checked for asbestos to determine whether or not abatement will be necessary. Buildings can also be retrofitted to remove asbestos, as is done in locations like schools where safety officials are concerned about health. In demolition projects, if asbestos-containing materials are present on site, they need to be removed before the demolition can take place. How do I Choose the Best Asbestos Training Course? What are the Different Asbestos Removal Laws?